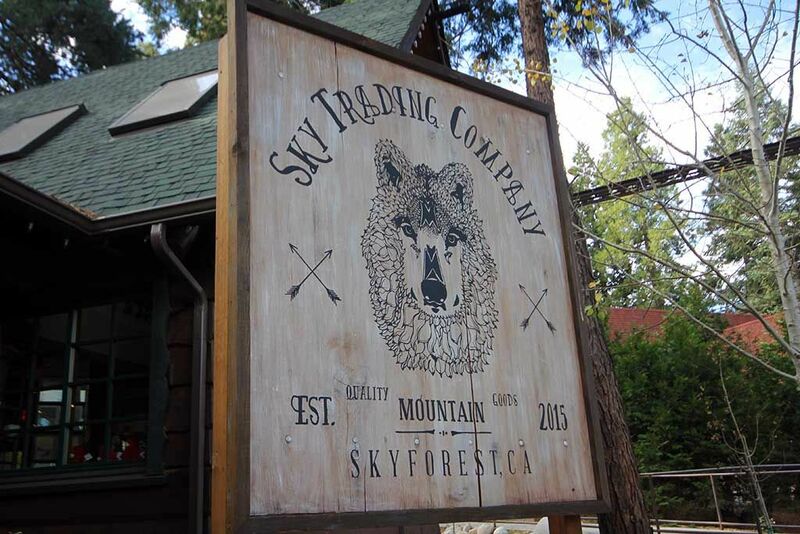 Sky Trading Co. Shop for unique gifts and Christmas souvenirs. 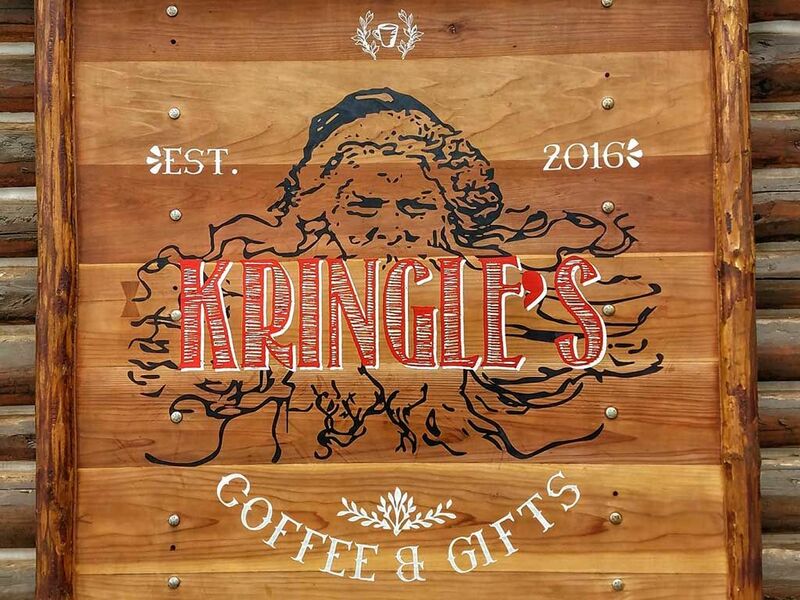 Kringle’s Coffee & Gifts Custom coffee blends, signature cocoas and more. 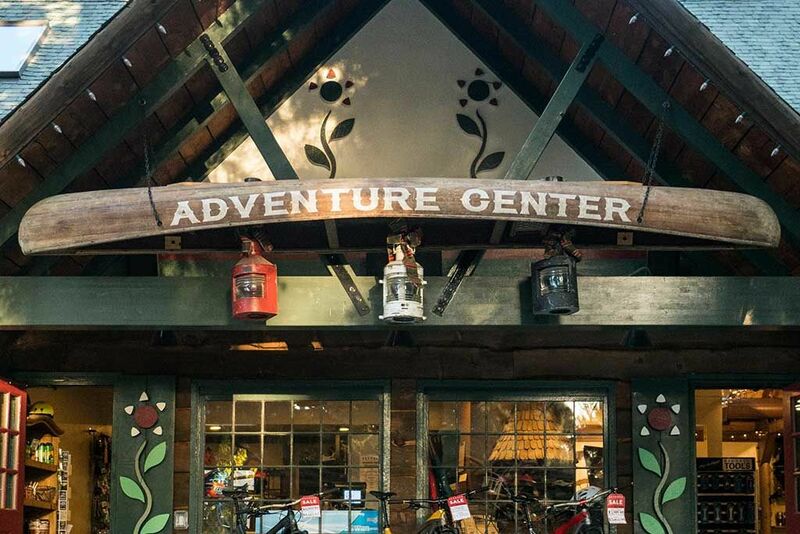 Adventure Center Your first stop to get outfitted for Adventure. 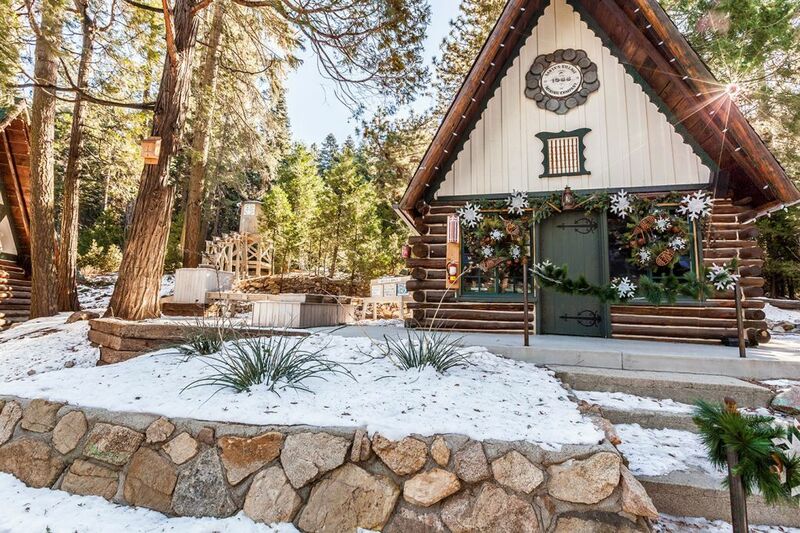 Santa’s Village Mining Co. Mine your own rock candy.